If you love reading blogs then your in for a treat. 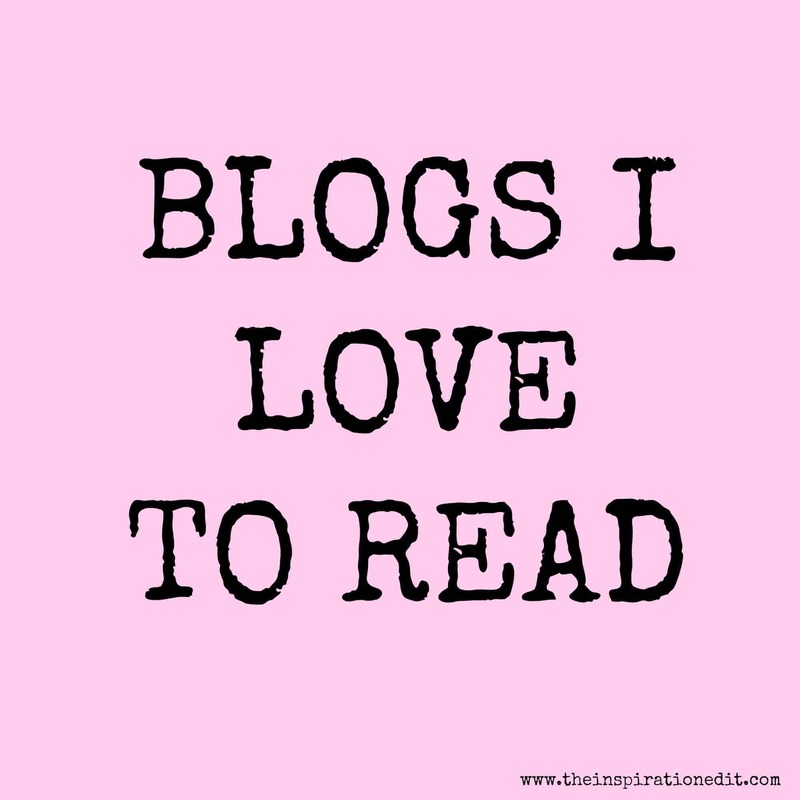 I’m sharing some of my favourite Blogs and sharing the blog love. All these blogs are inspirational and inspire me in some way. I hope you love my list as much as I do. Katy has to be one of my all time favourite bloggers. I really love her tips on making and saving money. I enjoy reading about her life and the meals she cooks. Katy also has a fantastic Instagram page and I really love her instagram stories. Loved By Esther is a fantastic family lifestyle blog about Esther, her husband and four boys. I love to see the DIY and home improvements that Esther shares as well as reading her thoughtful posts, recipes and following her family adventures. 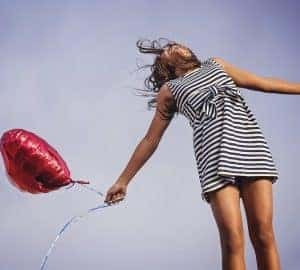 I really enjoy reading the posts by Vicki over on the Honest Mum blog. This is one of the first blogs I began reading and I love the refreshing honesty about both motherhood and blogging. I also love Vicki’s recipes and her brilliant Wonderful women series that interviews inspirational women from around the world. Kate is the talented and creative blogger behind Crafts On Sea. This is a fantastic blog full of fantastic arts and crafts ideas for both kids and adults. I love Kates simple yet effective ideas for little ones and enjoy reading her fantastic crafts roundups. This has to be one of my favourite recipe blogs. Based in the Shetland Islands, Elizabeth shares the most wonderful recipes along with some interesting travel posts that I find fascinating to read. I really enjoy reading the Sparkles And Stretchmarks by Hayley. 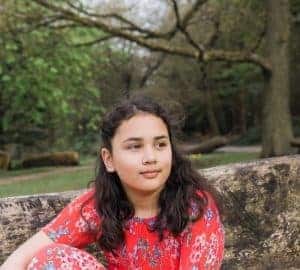 This fantastic blog shares fun family life and adventures along with more serious content about mental health, overcoming difficulties and building body confidence. I really enjoy watching Hayley on Instagram stories and following her day to day life. I have always enjoyed reading Fashion and Style Police written by Stella. The blog covers fashion and beauty, along with general lifestyle posts and I really enjoy Stella’s blogging tips. Her posts are always super interesting. So these are the blogs I really enjoy reading. 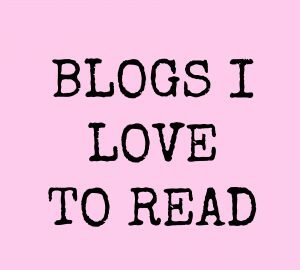 Do you have a favourite blog you’d like to share? Thanks for including my blog. I am glad you enjoy reading my blog posts. Thanks Stella, I really do enjoy your posts.